Many of our projects are under the dark cloak of development and are not available for public access. Here are a few of the projects that we have permission to reveal. 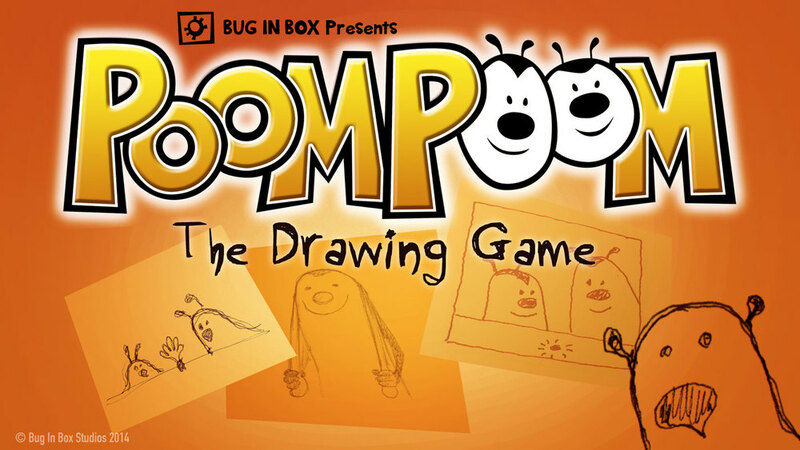 An interactive drawing game based on the comic strip and book POOM POOM. This game is under active development pending the release of the book and activity package. 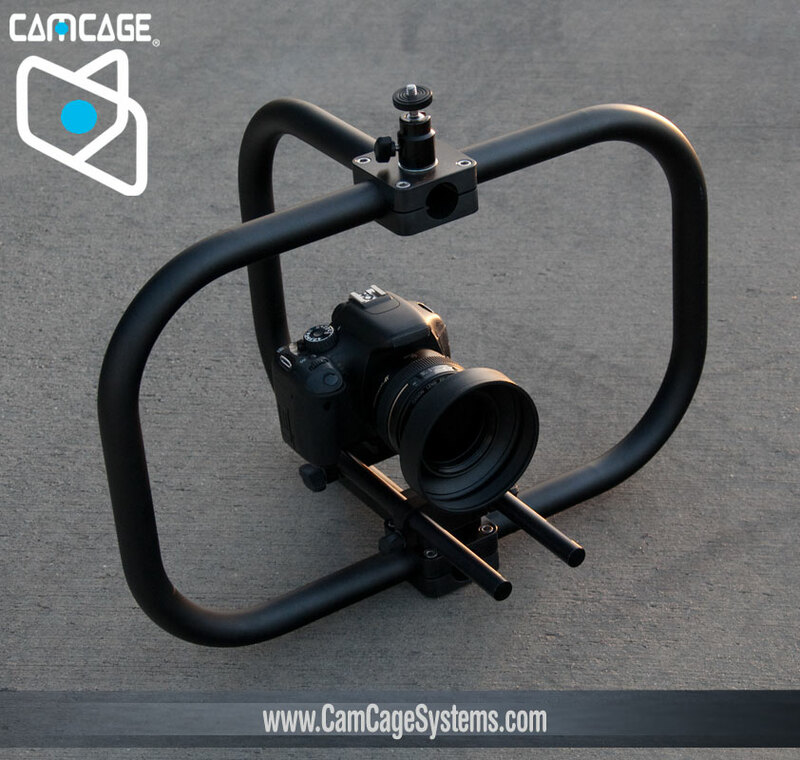 A professional hard-anodized aluminum camera cage system. 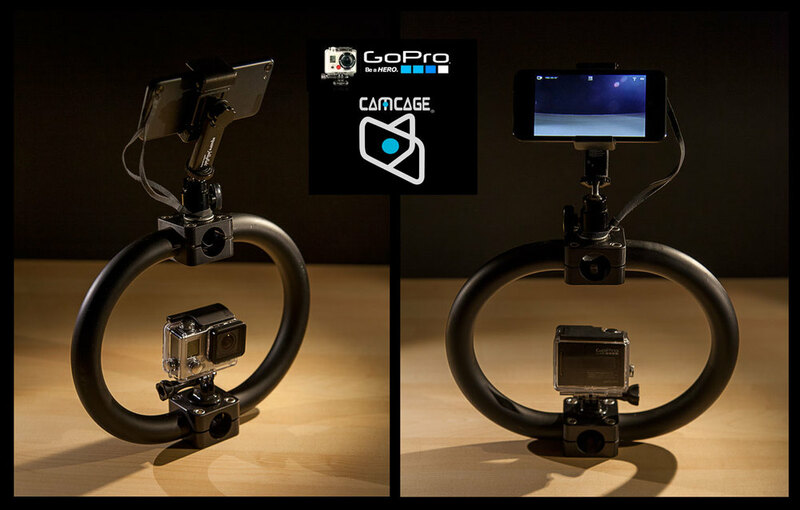 Prototyped in a variety of sizes and configurations, it is rugged, adjustable, and most importantly, it feels great in your hands. 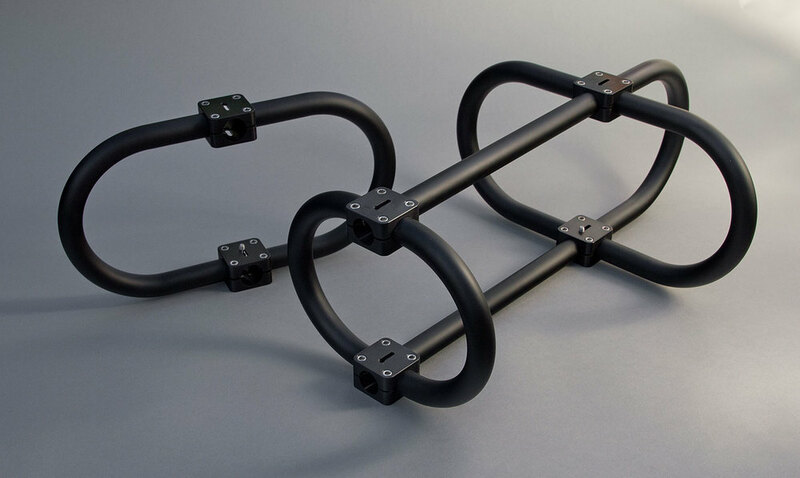 Read more about the design process. 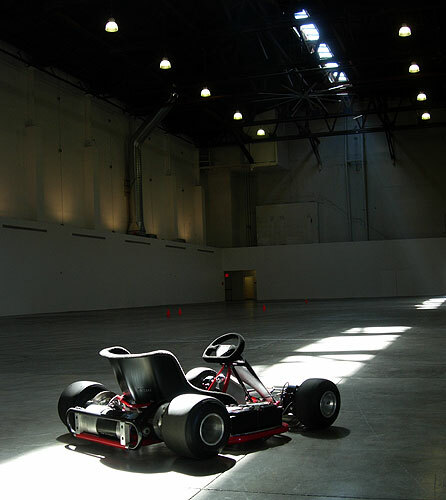 Bug In Box was fortunate enough to be involved in the development process with legendary vehicle designer Shayne Poindexter of this amazingly fast kart. 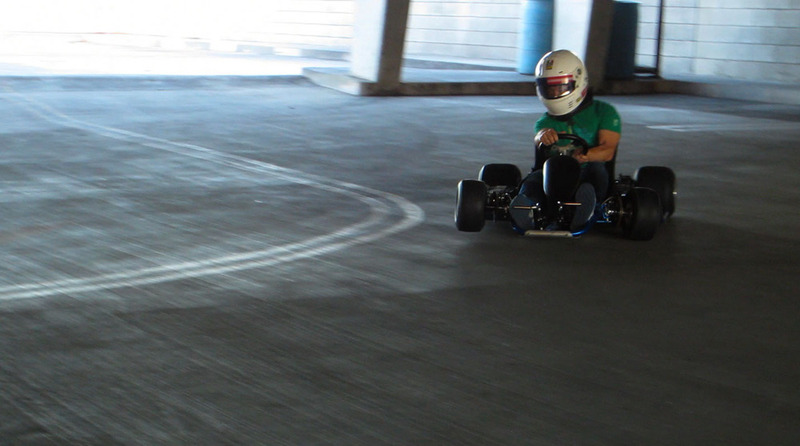 Driveway drifting in near silence - working prototypes years ahead of any competition. We were lucky to get permission to show this image. Private client, private project, completely fascinating. The eye levitates. For real.